April Gold Futures Are Rotating At A Key Fibonacci Support Level. The more things change, the more they stay the same. 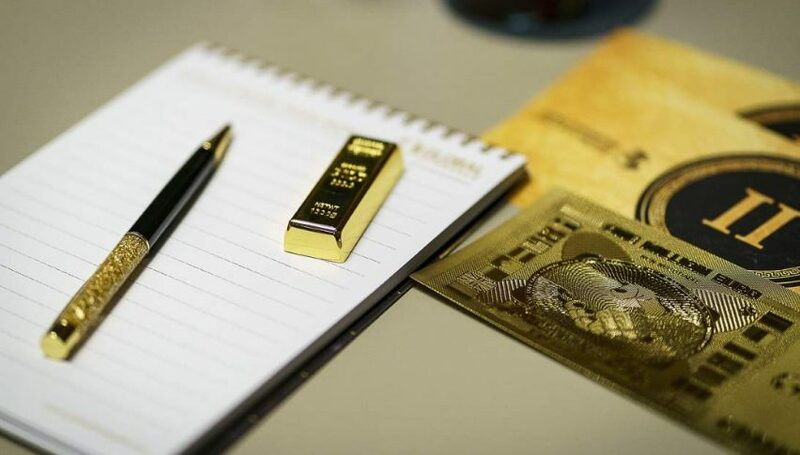 Today’s gold market is certainly an example of that notion. After a brutal sell-off last week, bullion has returned to the key psychological level of 1200.0. This is a continuation of the year-long pattern in this market — sell-off, consolidate, sell-off. As of now, it looks as though traders are seeking fair value in the 1200.0-1175.0 range. After early strength, bullion prices are returning to Monday’s range. 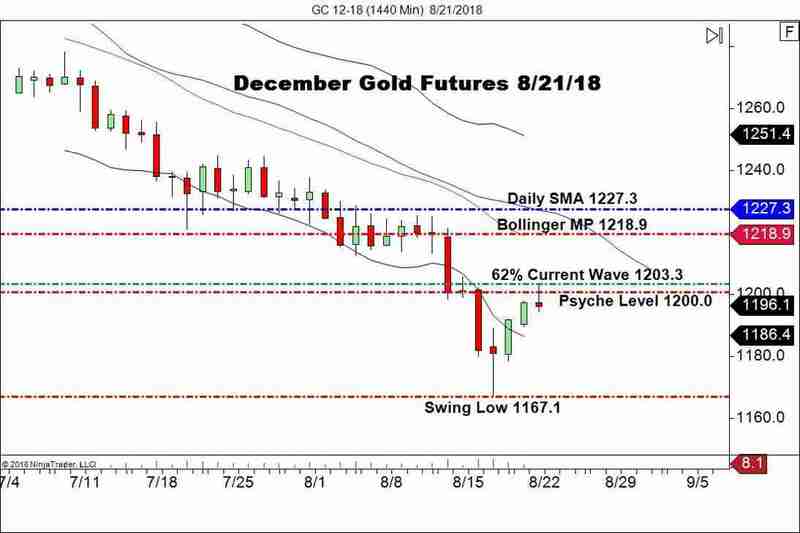 Let’s dig into the daily technicals for December gold futures and see if we can spot a trade or two. At press time, commodities are selling off from intraday highs. WTI crude oil has taken a bearish turn and December gold futures are following suit. In the event gold closes negative, one has to wonder if a selloff is coming tomorrow in front of the FOMC. Overview: The failure for December gold to break above the 62% current wave retracement is huge for this market. Bullion is threatening to close in the negative, which may bring a selling opportunity into play. In the event we do see a negative close today, then a short position beneath the session low will be a great way to join the prevailing downtrend. It is becoming redundant, but tomorrow’s FOMC Minutes is likely to move markets. Today’s weakness in safe-havens may continue in the wake of hawkish statements from U.S. FED members. As this release nears, look for quiet markets and a possible bearish continuation toward the Swing Low (1167.1) for December gold futures.